WE PROVIDE REALISTIC VISUALIZATIONS FOR HOME INTERIOR AND EXTERIOR DESIGNS. 3D MODELLING OF COMPLETE BUILDINGS/ APARTMENTS, VIDEO ANIMATION OF THE PROJECTS. PHOTO REALISTIC ANIMATIONS FOR ALL TYPES OF INTERIOR AND EXTERIOR AREAS. WE ALSO PREPARE AND DELIVER CUSTOMIZED DESIGNS AS PER OUR CLIENT'S NEEDS. We are most innovative Interior designers and trusted project managers operating pan India. We served Residential and office projects like, Kuntal Ghosh, Anagha Gupta, S. Sanyal, Satyakam Chakraborty M.P.govt Emporium and many other reputed clients. We served companies like TATA, Maruti, HSBC, Unitech, Adrija Jewllers any many other reputed business organization. We are also specialised in fountains, sculptures and Indoor and outdoor lighting. 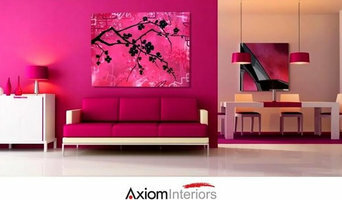 Axiom interiors design service provides you the best home and office decor design with the help of expert interior designers in Kolkata. 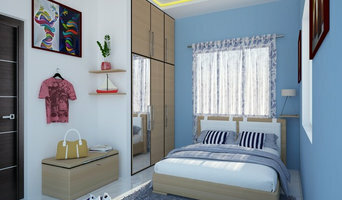 You can get the latest and most affordable interior design services online. Find a design-build firm on Houzz. 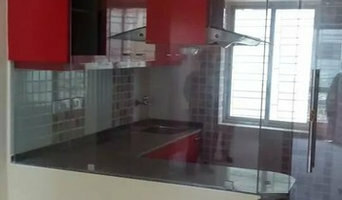 Narrow your search in the Professionals section of the website to Kolkata design-build firms. You may also look through Kolkata photos to find a pool you like, then contact the design-build firm that created it.